Wake up my little machine and try again. 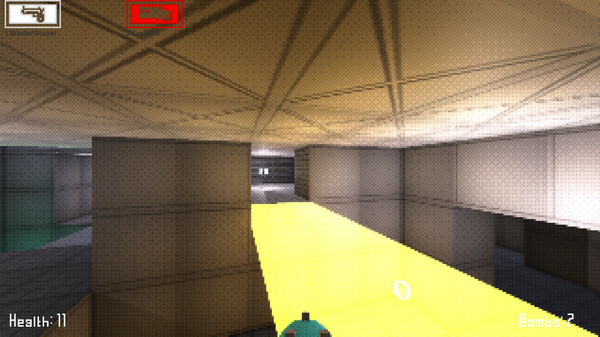 MURDER MACHINE MINI is a tactical FirstPersonShooter unlike any other. No cover, no autoaim, no instanth…. 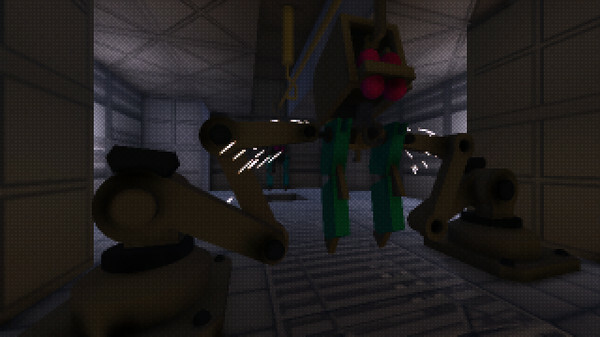 MURDER MACHINE MINI grew from discontent with the "modern realistic shooter". It’s a one person labor of love. But i could not have done it without lots of help and hints on prior unsurmountable tasks. This is the full deal playable from start to bossfight. But it’s still fun and i still have ideas so i will keep adding.